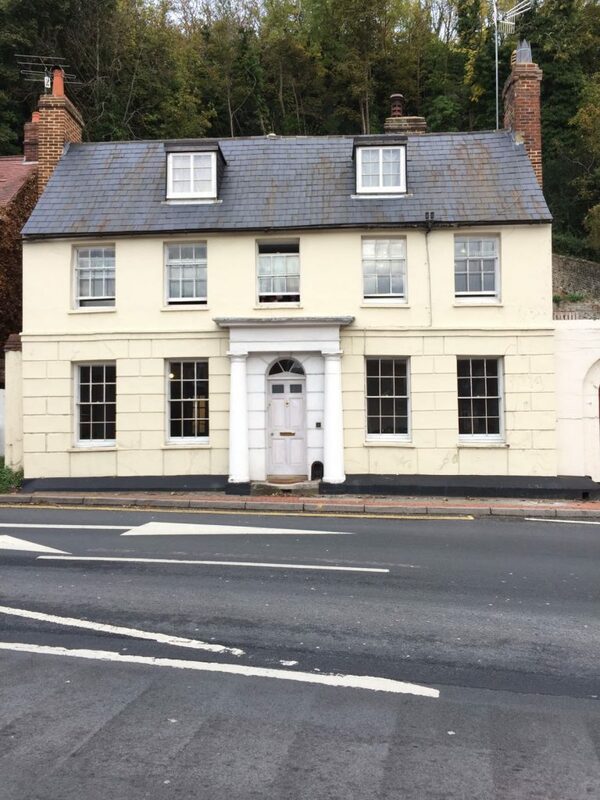 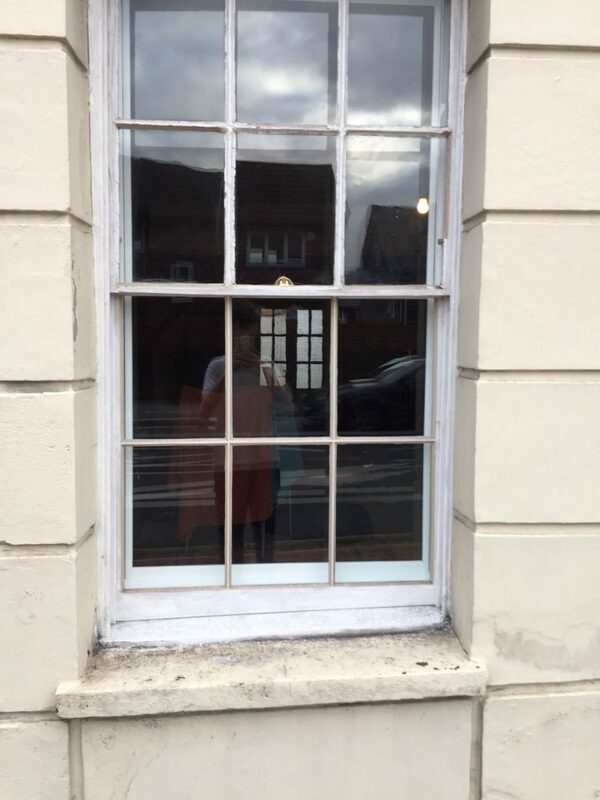 We were asked to renovate the existing Sash Windows to this lovely listed building in Lewes. 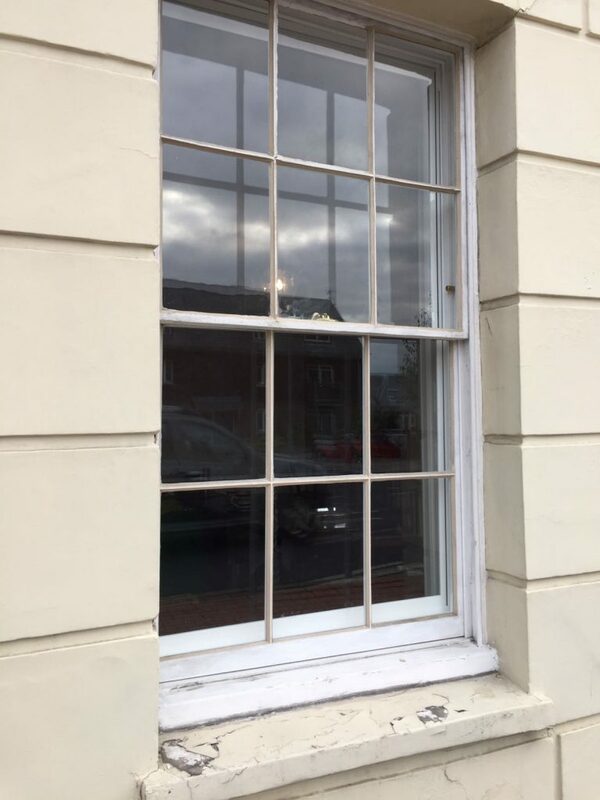 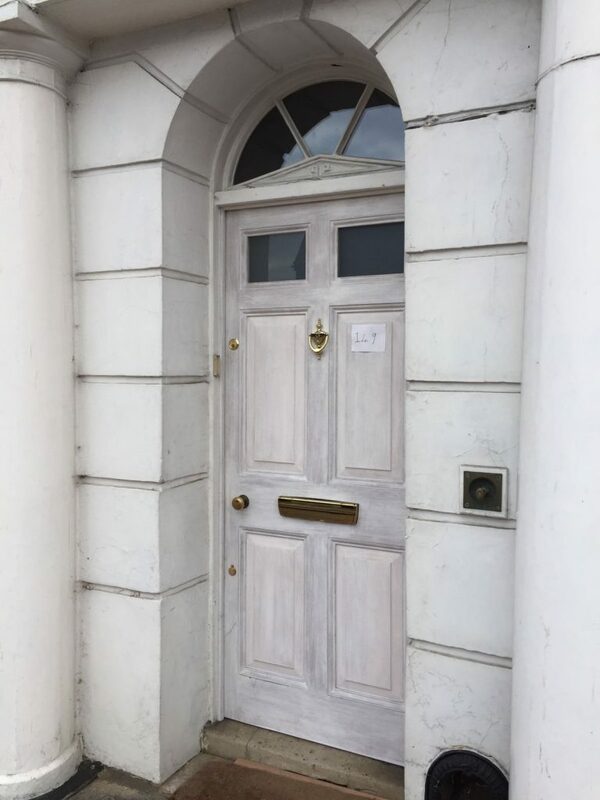 We provided draught proofing and renovation, new joinery (hardwood casements and front door), secondary glazing and period timber shutter refurbishment. 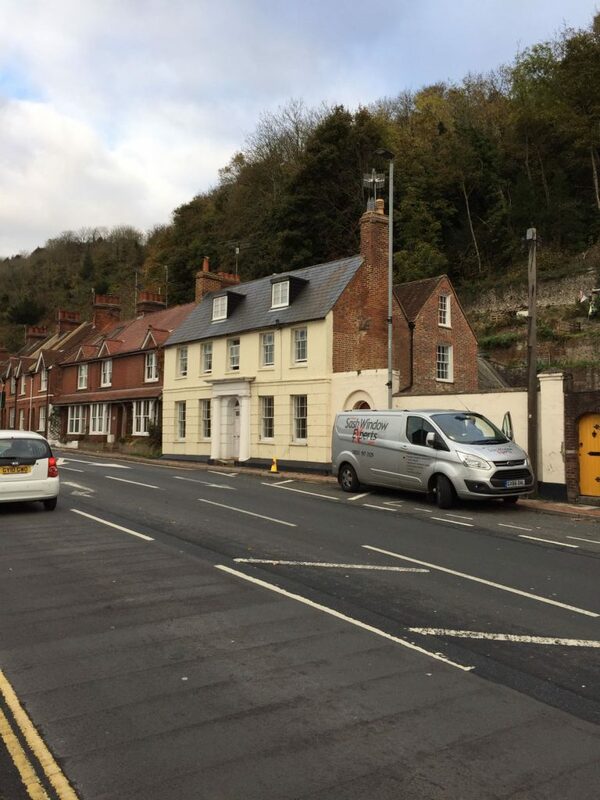 The prime objectives were to reduce traffic noise from the busy road and improve the thermal efficiency of the property. 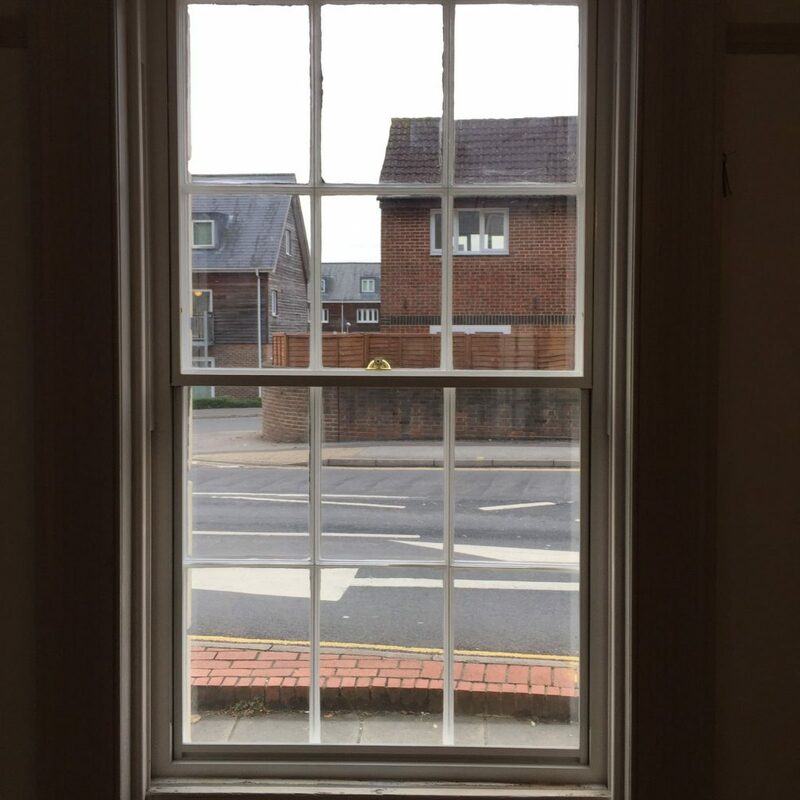 The clients are over the moon with all aspects of the works.